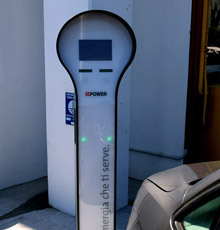 Car Park Venice Marco Polo. 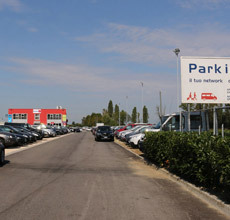 The airport car park Venice ParkinGO Tessera is only 5 minutes away from Venice Marco Polo Airport. 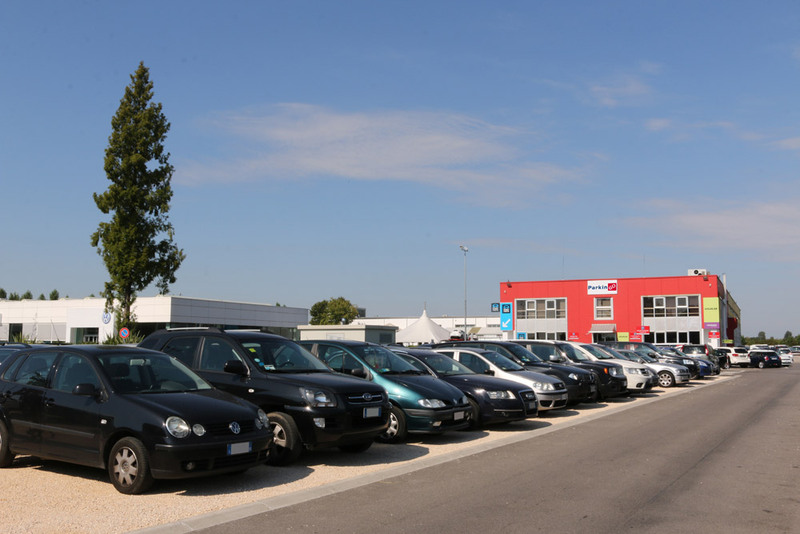 The location offers covered and uncovered parking, with an excellent quality/price service. 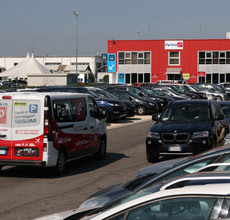 If you are looking for a car park at the Marco Polo of Venice, ParkinGO Venice Tessera is the best solution. 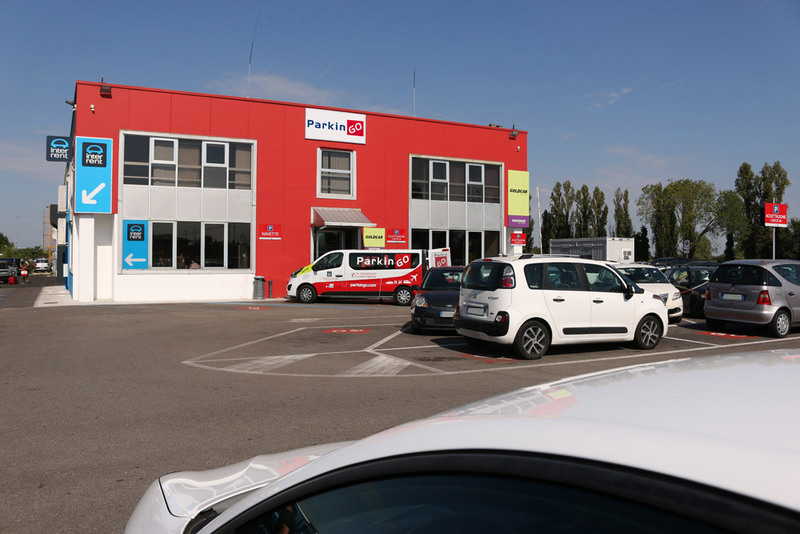 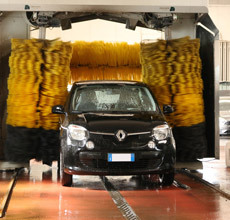 As well as the car park, ParkinGO offers a wide range of ancillary services at a low fare, from car wash to Car Valet service. 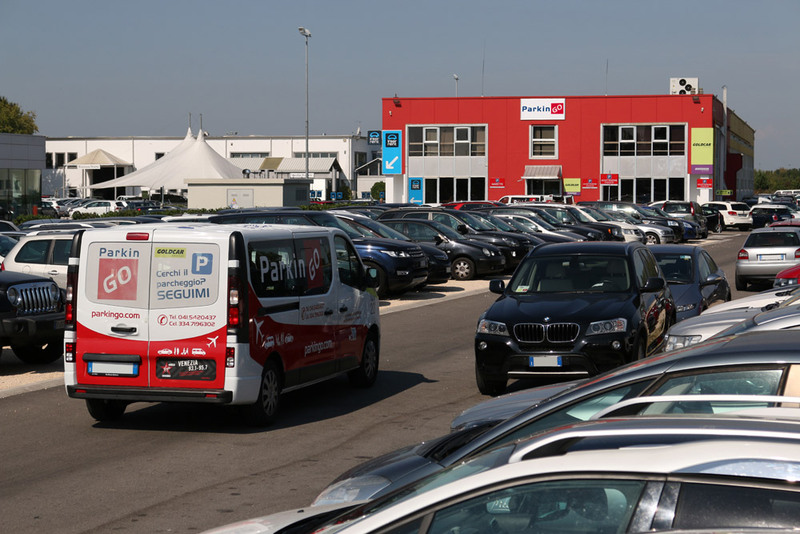 At Venice car park - Marco Polo you will find quality and kindness, key points of ParkinGO's network. 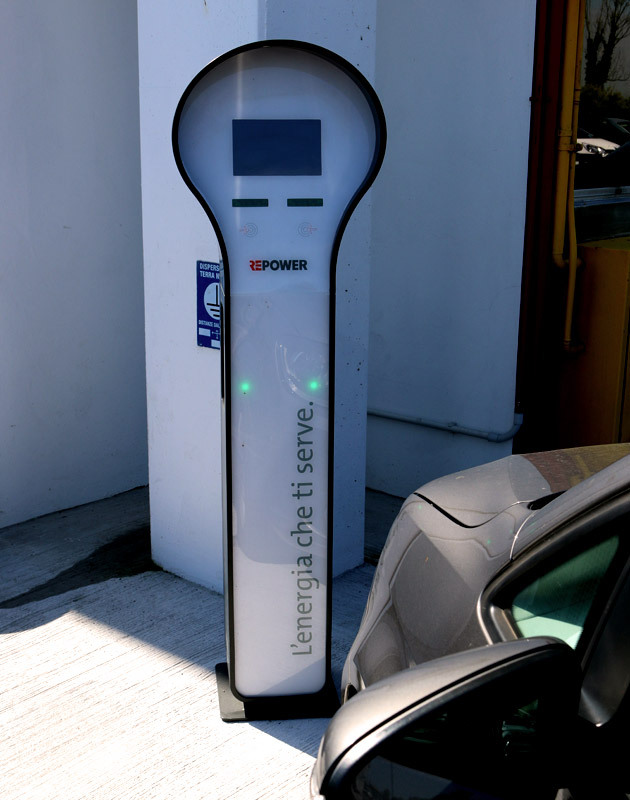 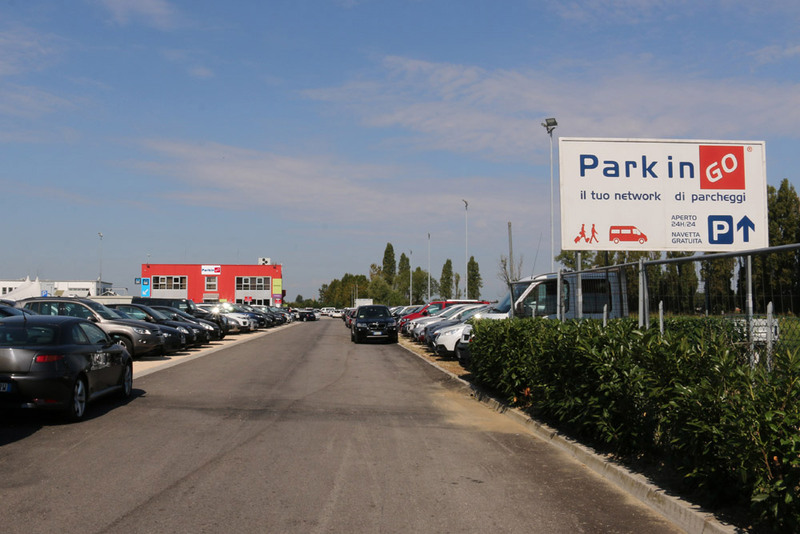 The Airport car park Venice pays attention to maximum security: using latest technology video surveillance and security personnel 24/24. 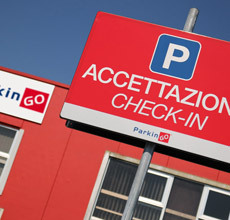 To booking you parking space at the airport car park Marco Polo - Venice just fill in the grey square besides you and click "continue". 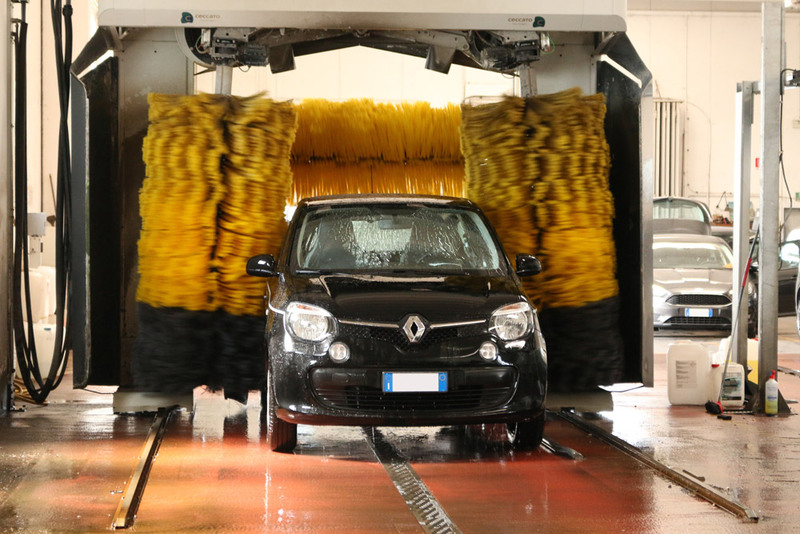 Or, call our call center 02.79.79, from Monday to Saturday from 8 am to 20 pm and Sunday from 8 am to 18 pm. 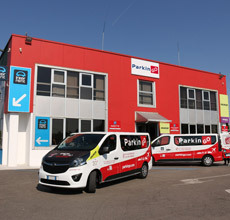 Outside of office hours you can find us at the following numbers 041.5420437 or 334.7196302. 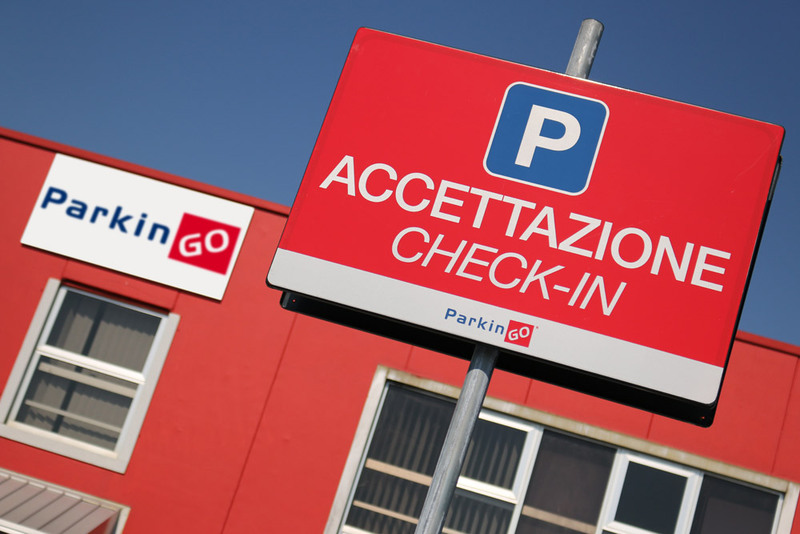 Once your booking is successfully completed at the airport car park at Venice you will receive a confirmation email with indications explaining how to get to the ParkinGO Venice Car park. 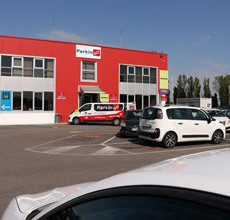 Continue direction Venice in Via Orlanda. 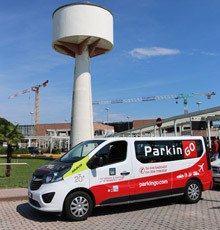 After 1,5 km you will find ParkinGO on your right. 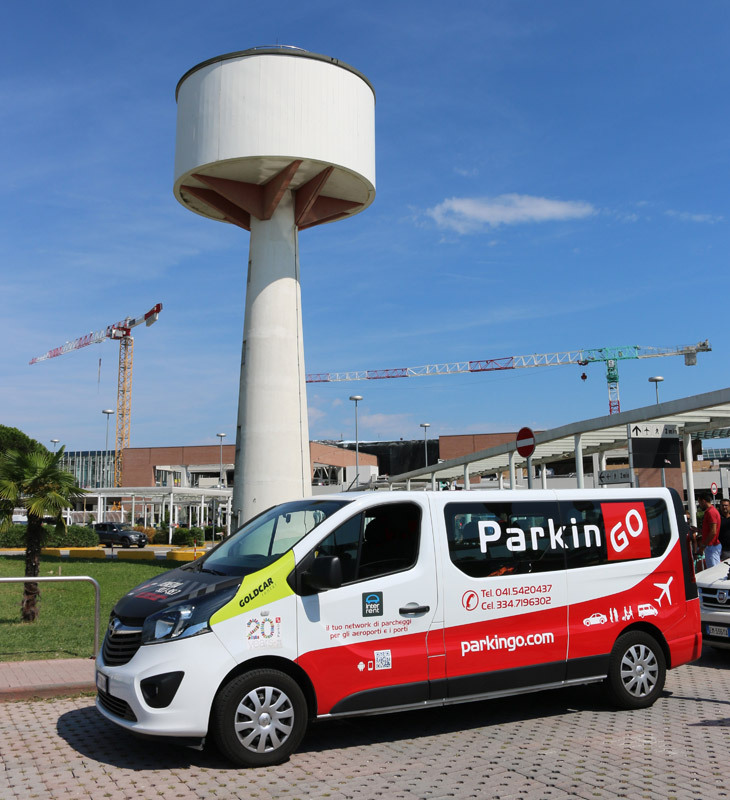 after 1,5 km you will find airport car park Venice ParkinGO on your right. 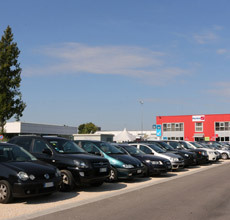 continue towards Aeroporto Marco Polo di Venezia, keep driving direction Venice in Via Orlanda. 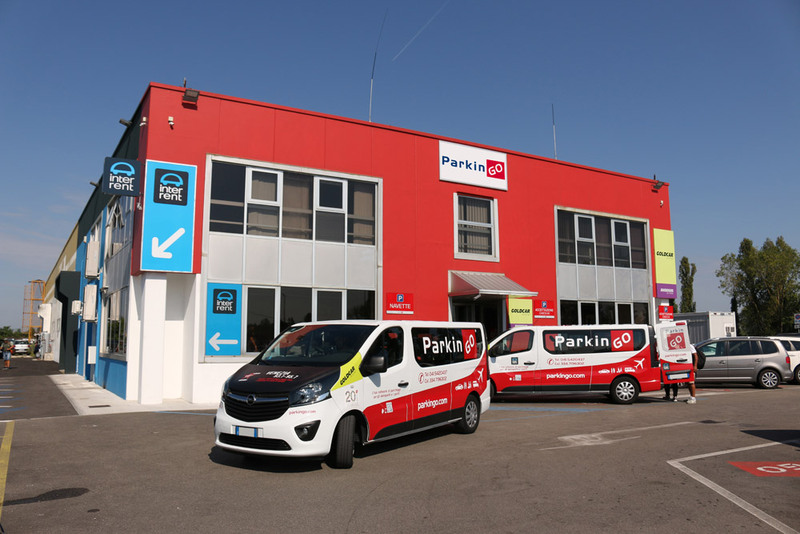 After 1,5 km you will find ParkinGO on your right.